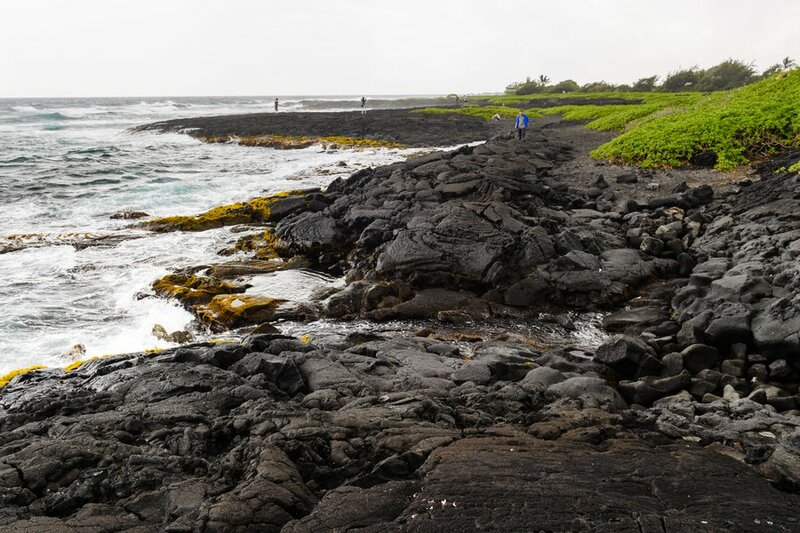 Our drive along the south coast of Hawaii brought us along the southernmost tip of the US, black sand beachs, and a Kona coffee farm, Greenwell. 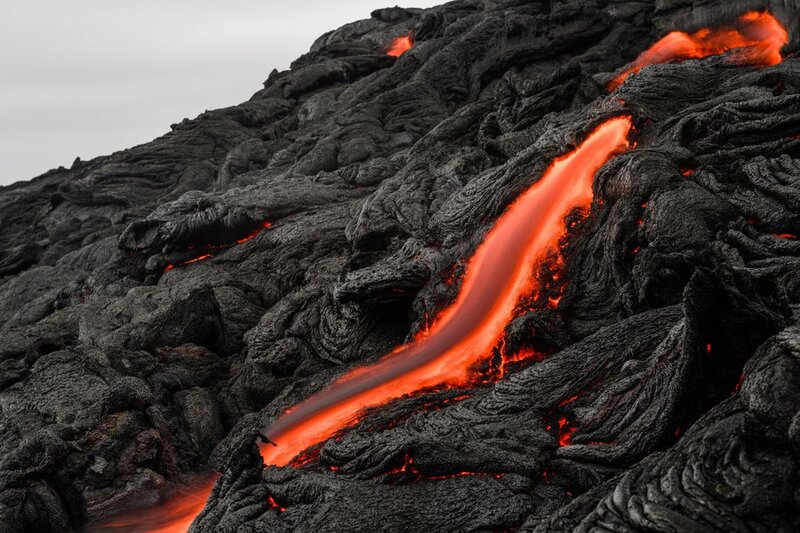 The Chain of Craters, including the Devil's Throat, Pauahi Crater, the Jagger Museum, and the Thurston Lava Tubes, made our jaws drop. 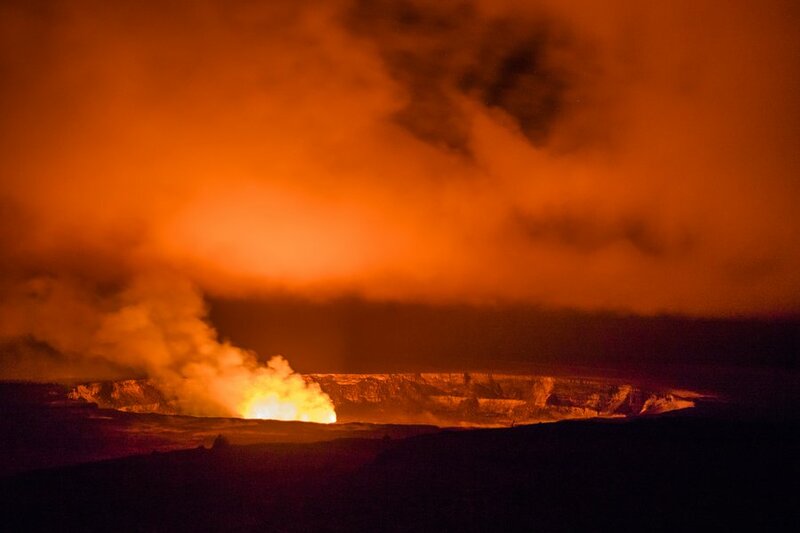 Hiking to the fissures of the Pu'u huluhulu volcano on Kilauea with Epic Lava Tours gave us the show of our lives.